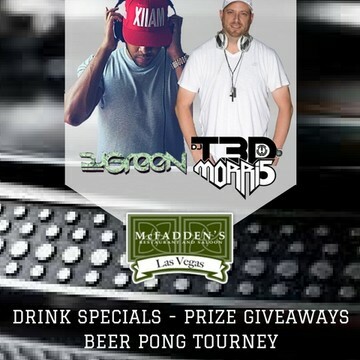 PARTY WITH US EVERY THURSDAY NIGHT FOR A CHANCE TO WIN GREAT PRIZES! 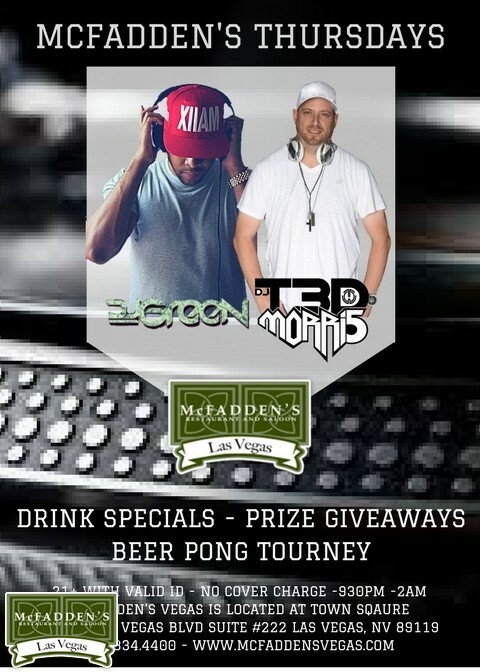 ENTER OUR WEEKLY BEERPONG TOURNEY FOR CASH PRIZES. $20 BUY IN. SIGN UPS START AT 930PM TOURNEY STARTS AT 1045PM. NO LATE ENTRIES. SINGLE ELIMINATION. MUST HAVE 8 TEAMS TO RUN THE TOURNAMENT. Get you and your firends on the Thursday night guest list to get in NO COVER and for 1/2 priced drinks!